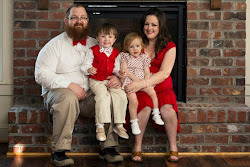 Wee Lil' Blog: Fuzzibunz Blowout Sale Going on Now! Fuzzibunz Blowout Sale Going on Now! Right now, you can get your favorite FuzziBunz one-size diapers for 25% off at Wee Little Changes! That's just $14.95 for individual diapers, $14.25 for a 6 pack, and as low as $14 each when you buy a 12 pack! 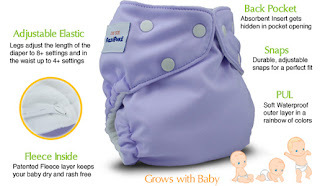 These awesome diapers fit a wide range of babies and toddlers from 7lb in the newborn stage all the way up to 35lb! If you check out the size guide above, you can see where to set each of the hidden elastics to get your perfect fit. 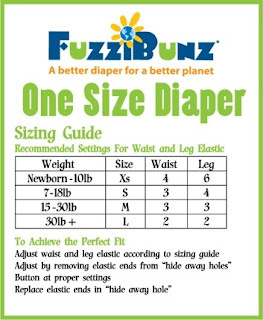 FuzziBunz one-size is one of our favorite diapers around here. My son has been wearing them since he was just weeks old and now, at 2 years (plus), we are still loving them! 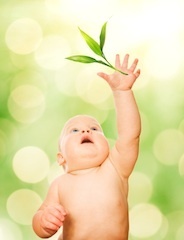 They come in a wide variety of colors and in my opinion are one of the trimmer one-size diaper options. Even better, they don't have the sizing snaps all down the front! Click the "shop our store" button to the right and check out the sale now! Happy shopping!